The Original Green GoughNut is approx 12.5cm in diameter and weighs approximately 400gm. The GoughNut .75 is 9.5cm in diameter and weighs approx 170g. 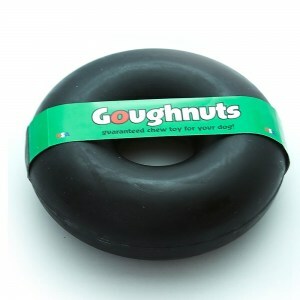 GoughNuts Black is the most popular chew toy as most dog owners that have a power chewer want the strongest available. 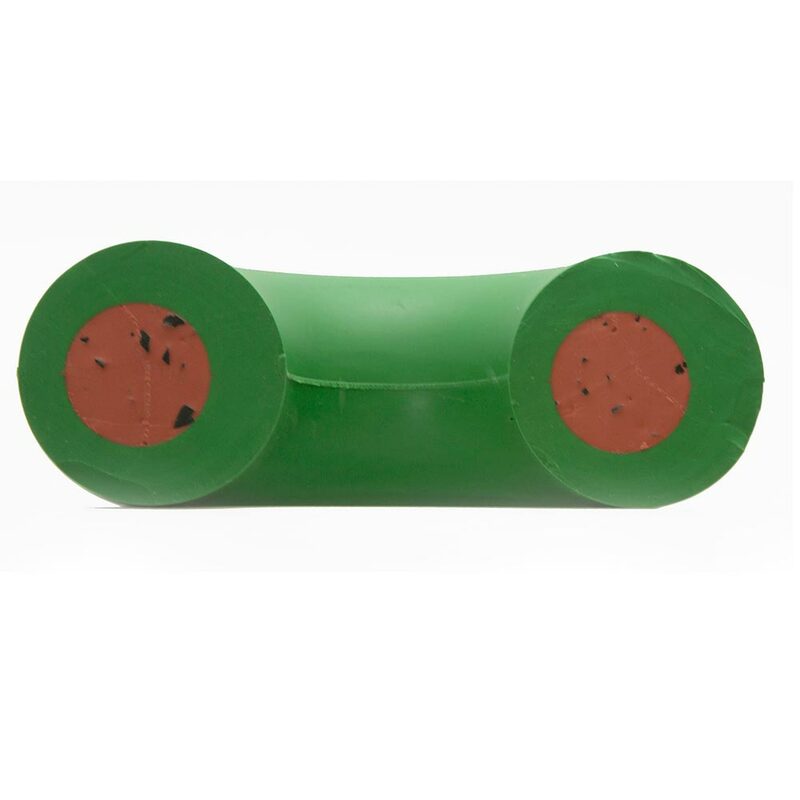 This toy is stronger and more durable than the Original Green GoughNut. 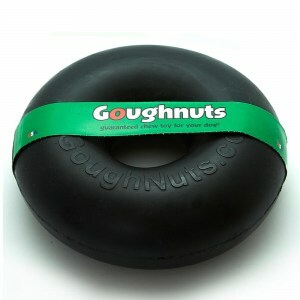 The GoughNuts Black incorporates the original GoughNuts green but then adds carbon technology to enhance performance. 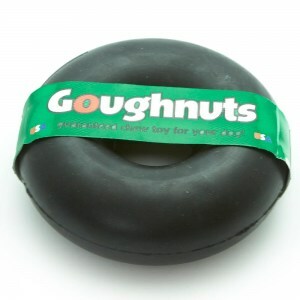 GoughNuts Black is recommended for extreme chewers. The Goughnuts Maxx Black is for the biggest dogs that power chew. 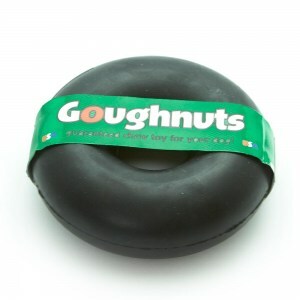 The GoughNuts Maxx Black is guaranteed as are all of our GoughNuts line of chew toys. GoughNut .75 is designed for the small to medium size dog. When sizing a chew toy please be sure that the chew toy appears large in the dogs mouth. 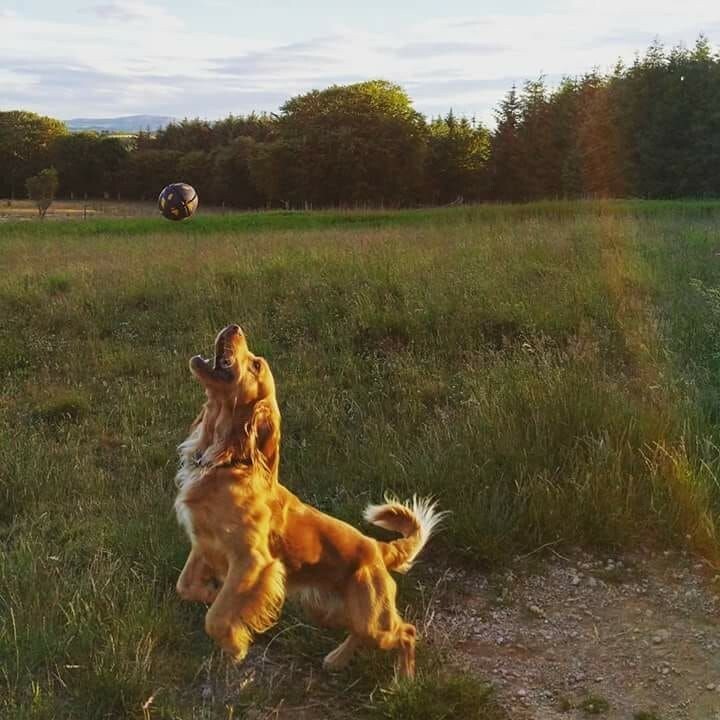 In general the GoughNut .75 is designed for a dog that is 4 - 12kg in weight. 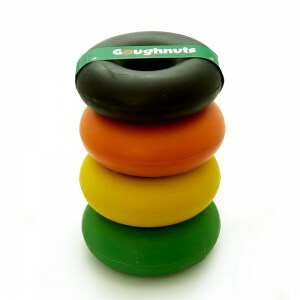 However, if your medium or even your small dog is a heavy chewer please consider the larger, Original GoughNut instead.